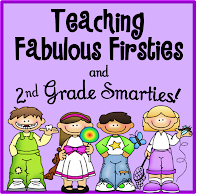 ♥Teaching Fabulous Firsties and 2nd Grade Smarties!♥: I've Been Boo'd! My Bloggy Buddy, LaToya at Flying into First has "BOO'd" me! 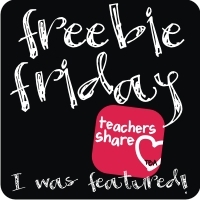 She was recently featured on Teachers Pay Teachers for her fabulous 50th Day Celebration Freebie. You've got to visit, if you haven't already followed her. 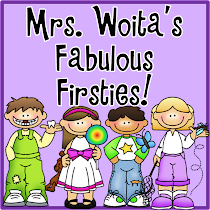 Click on her logo below go meet LaToya Then, before I had time to reply, Pinetreelia, another wonderful blogging friend, Boo'd me, too! So I'm feeling the love right now. 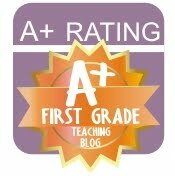 Pinetreelia's blog A Grade One Nut and Her Squirrely Crew Pinetreelia has another blog about Whole Brain Teaching, which I find fascinating! Click HERE to check that blog out, too. Choose a fellow blogger that has MORE followers, another that has about the SAME number of followers, and last, someone that has LESS followers. Here are the bloggers I am BOO'ing. Just click on their button to check out their blogs. 1. 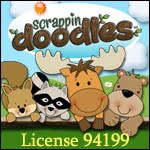 Leslie at The Groovy Teacher has been a great inspiration and very supportive. Her ideas and products are fabulous! She also makes products that I wish I'd made myself. She's a must-read and a must-follow! Have a good night, Everybody! Hi! Thanks for stopping by my blog! 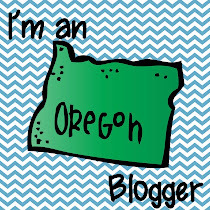 I am now a follower of your blog! oh sweetie what an amazing post! I just love it! Thank you SOOO much! You are so welcome! You're wonderful!!! 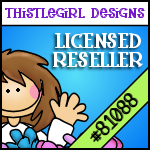 You are welcome to anything from my TPT store--it is a tiny store as of now, but I'm working on it. :) Let me know. Hello! Just wanted to stop by and say thank you for following my blog (a while back...I'm a bit behind the power-curve right now...whoops!)! I am having fun browsing around yours! Officially your newest follower! Tell me about it! I'm not the most regular blogger during school. I'm still a newbie. :) Thanks for visiting and following! Hi Corinna - you're soooo nice to me - thank you:) Thank you for the BOO! I love reading your blog posts. You made my day. I would love if you could join in my 100 follower giveaway. I sent you an email to your school address (its the one I found on your classroom website). 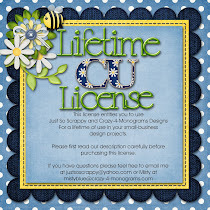 Let me know if you are still interested! How did I not know you were in Oregon too? Or me not follow you? I fixed that and am number 200! I agree - those are 2 wonderful blogs! I just found your blog and I'm so excited. I'd love to chat to you sometime as I'm from Washington State so we're neighbors. Where do you live in Oregon if you don't mind me asking? I'm from a smaller city, Wenatchee, WA. It's a couple of hours from Seattle in central Washington. My husband is actually a firefighter in the Seattle area but he just commutes from Wenatchee a couple days a week so we're thinking about moving over there. I just started my own blog a couple of weeks ago and I just wanted to stop by and say hello. I am your newest follower. Thank you for all your wonderful ideas.